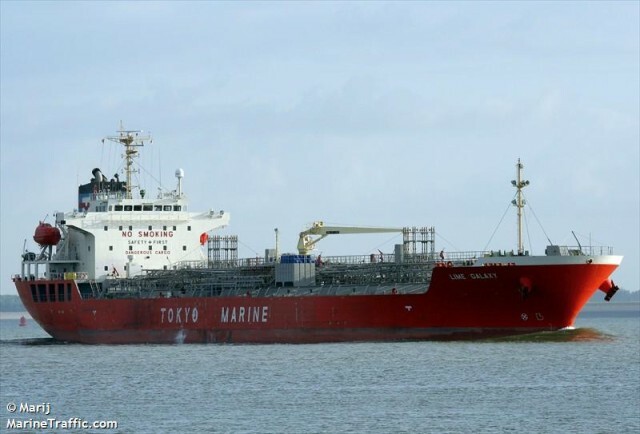 The 145 meter long, 19992 dwt tanker Lime Galaxy collided with the 275 meter long, 51280 dwt container ship Fei He off Jurong Island, Singapore. The Lime Galaxy struck the boxship resulting with a fuel tank rupture on the Fei He. No reports of injuries. Authorities were able to contain the pollution. 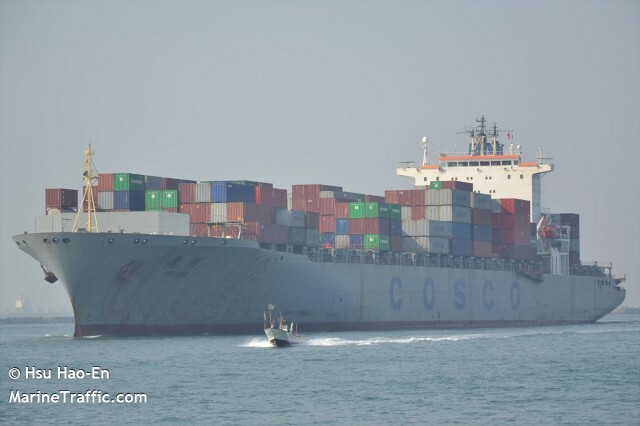 Both vessels were able to proceed under their own power to a nearby anchorage.